We typically keep around 200 combined New and Used vehicles at our Buick GMC Dealership in stock to ensure you have adequate selection. 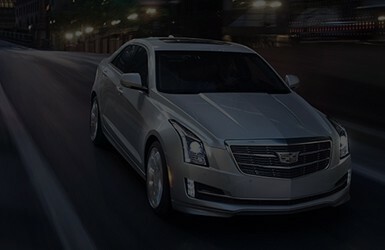 When you’re ready to find the Cadillac, Buick, or GMC you’re looking for near Cincinnati, Dayton, Middletown, Springboro, Centerville or Mason, come to the #1 volume Cadillac dealer in Warren County. 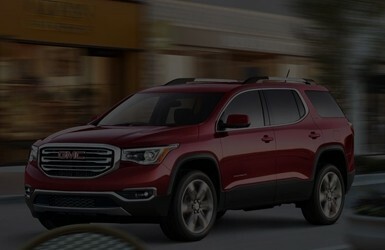 Bill DeLord Cadillac Buick GMC has been family owned and operated for almost 25 years. We’ve succeeded thanks to our huge inventory of new, used, and certified pre-owned vehicles while always putting community and customer service at the heart of how we do business. All of this is reflected in the experience you’ll have when you walk through our doors. Enjoy full access to our huge inventory of new and used cars, and allow our knowledgeable sales professionals to guide you through a hassle-free shopping experience that’s tailored to your specific budget, needs, and desires. 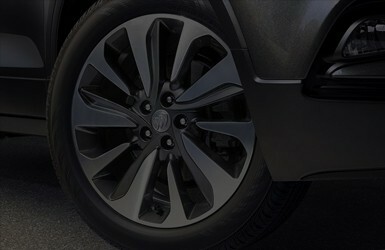 Also discover exclusive deals by going to our specials page to save big and buy smart. 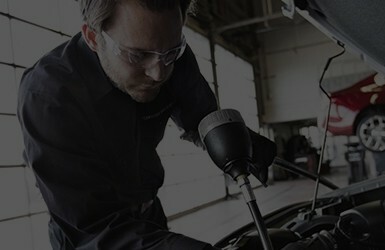 Don’t forget the other services we provide including repairs, parts and financing! Once you decide on the vehicle of your choice and drive it off our lot, you’ll be able to take advantage of auto maintenance and repairs from our state-of-the-art service department. Unlike at a local garage or chain, our technicians are specially trained to work on the vehicles we sell, so your car is in good hands. What’s more is you’ll get free car washes for life, as well as a valet and courtesy transportation when your vehicle is being serviced! Make the drive from Cincinnati, Dayton, Middletown, Springboro, Centerville or Mason and come see us at 917 Columbus Ave in Lebanon, OH. We’re excited to meet you and get you behind the wheel of your next car. We hope to see you soon, have a good day!